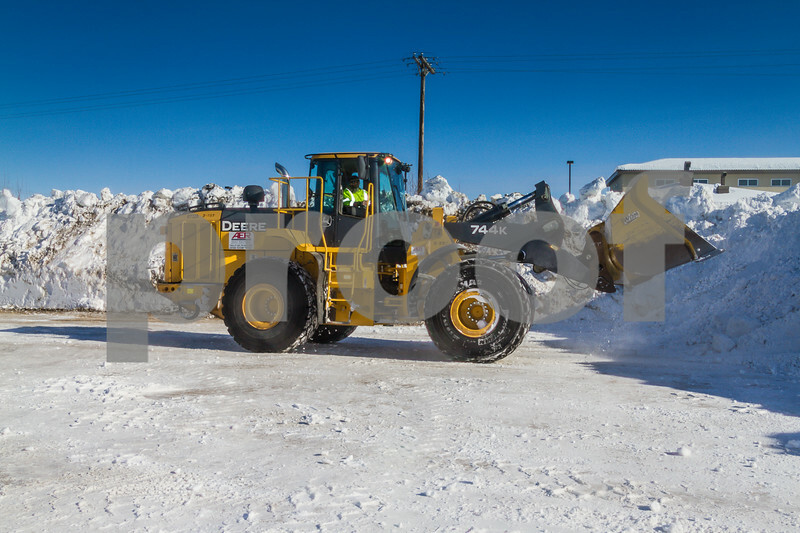 Mainscape, Inc. and hard pack snow removal on Ft Wainwright, AK, March 23, 2017. Tokina 11-16mm, f/2.8 wide angle lens and Tamron 18-270mm. Please feel free to click "Share" from this page so others may also enjoy. However, I respectfully ask that you do not download and repost, or crop/remove the copyright markings, thanks! #Alaska #Fairbanks #FtWainwright #Mainscape #HardPack #JesseDavisImages #blockai All rights reserved. © jessedavisimages, 2017.